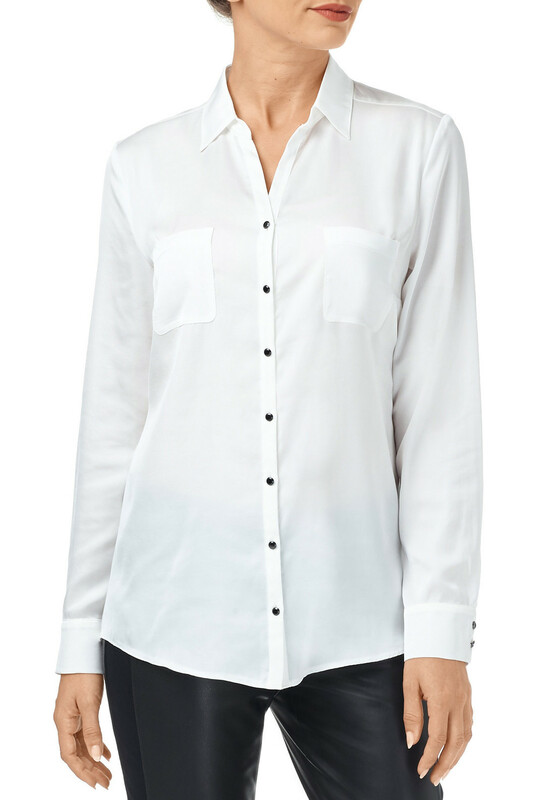 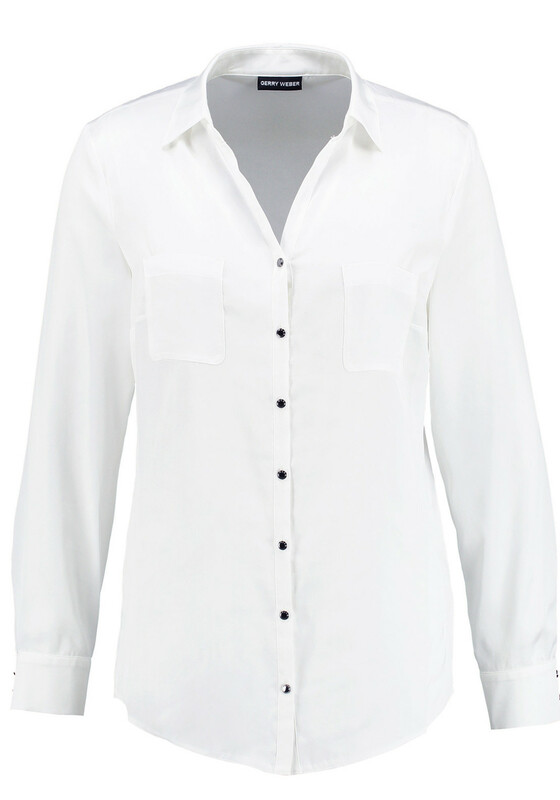 A must have item for your capsule collection, this white blouse from Gerry Weber is sure to become the foundation for a variety of work or weekend looks. 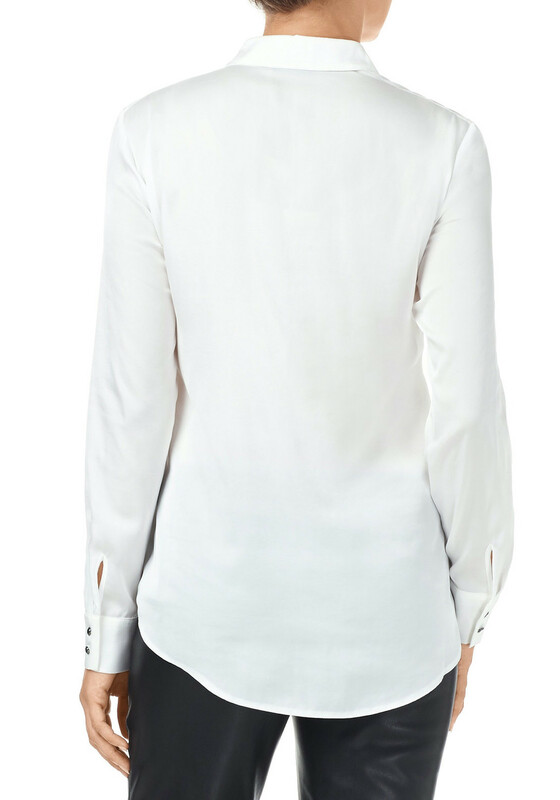 Styled with a classic straight shape and made from lightweight fabric which would be comfortable worn under a jacket or cardigan. 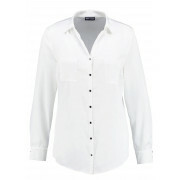 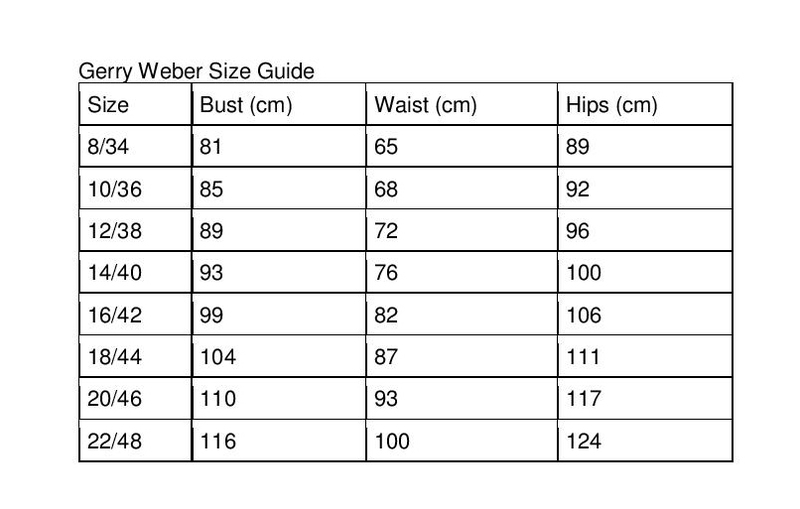 Other details include a full button placket, traditional collar and chest pockets.